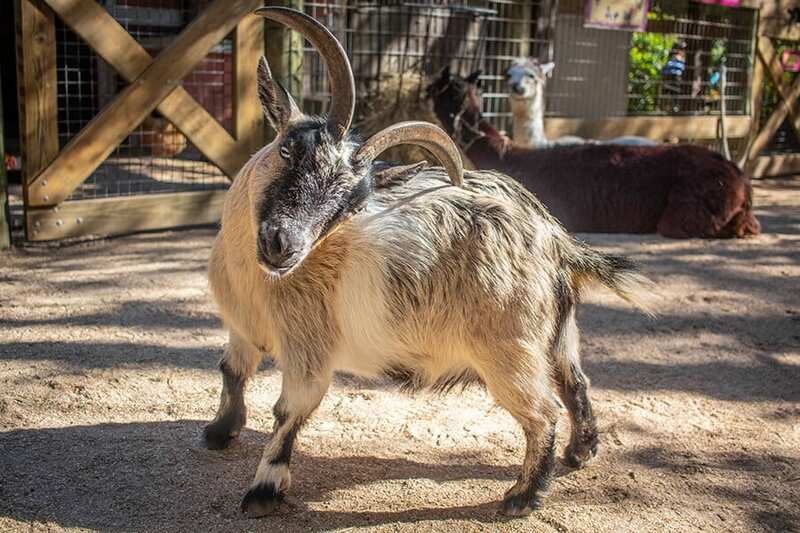 Our herd of goats in the Paws On petting zone all come from one type of animal: the bezoar ibex! How did this happen? 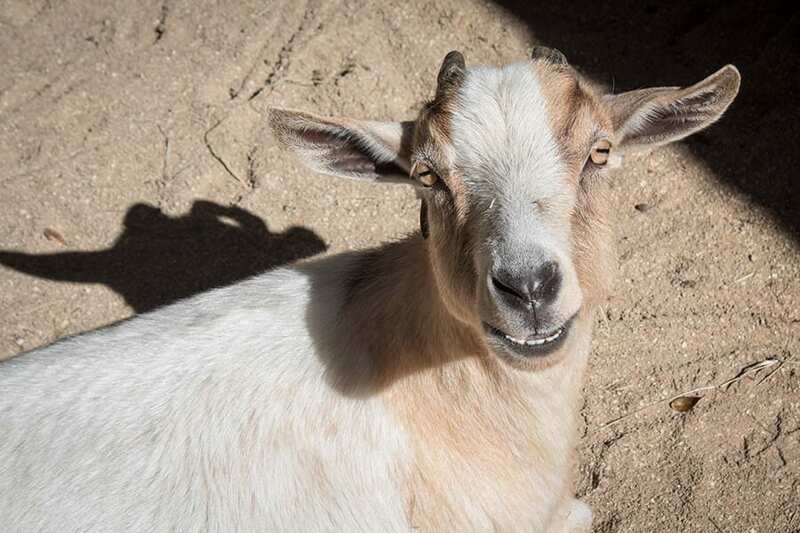 The most popular name at the Zoo belongs to both furry and scaly creatures! 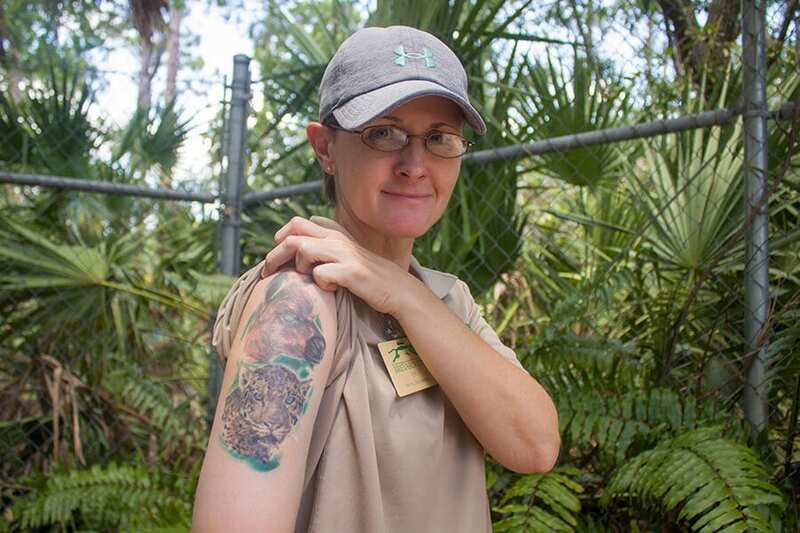 If you know Em, you won’t be surprised to learn that a good portion of her body is devoted to the creatures she’s known and loved. 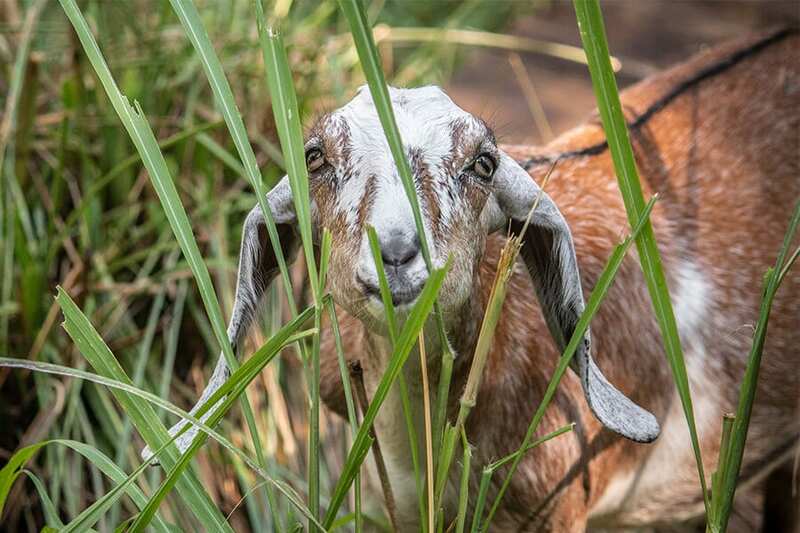 Two Nubian goat kids have joined our Zoo family! 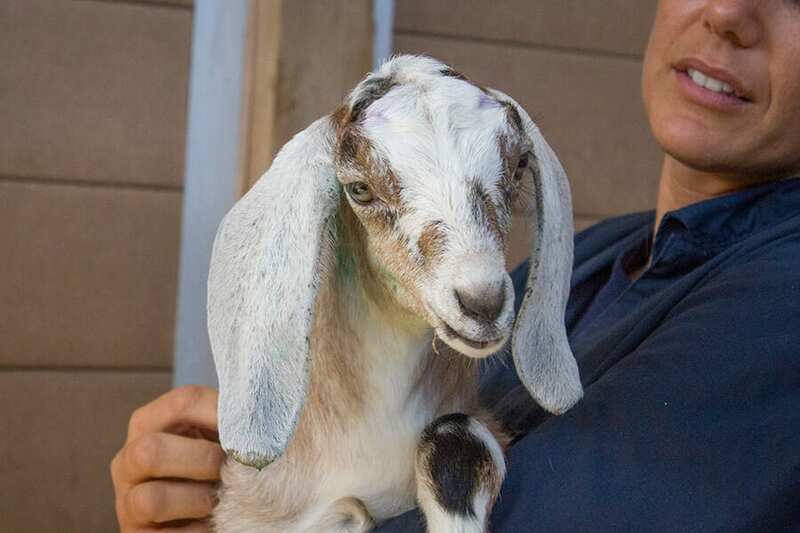 Meet Violet and Lilly and learn when and where you can meet them.